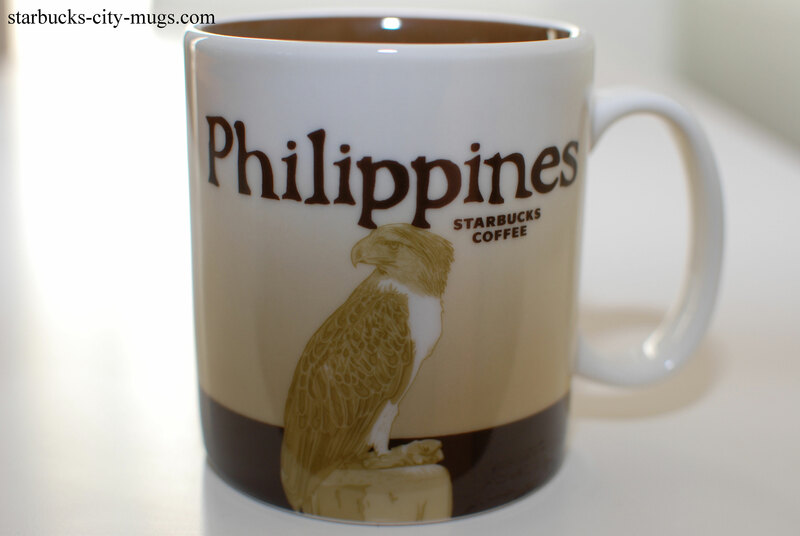 It just occurred to me that there are so many passionate Starbucks collectors from the Philippines! WHO WOULD EVER GUESS?? Oth is coming to visit DC at the end of July of this year so he will be my first Filipino trader that I will meet in person. I am thrilled. The support is huge. I am not sure how many I will get a chance to meet in person but through postings from FB and email, I feel a little closer to them. It’s so odd and bizarre that I have friends that live about 20 minutes away but I hardly ever see them but people across the world, I am willing to travel to a mutual place and they are willing to come to bring me mugs. There must be something in the mugs, according to Rosa. Why else are we so into the mugs, and the friendships we make along the way? What comes first? The mug or the friendship? 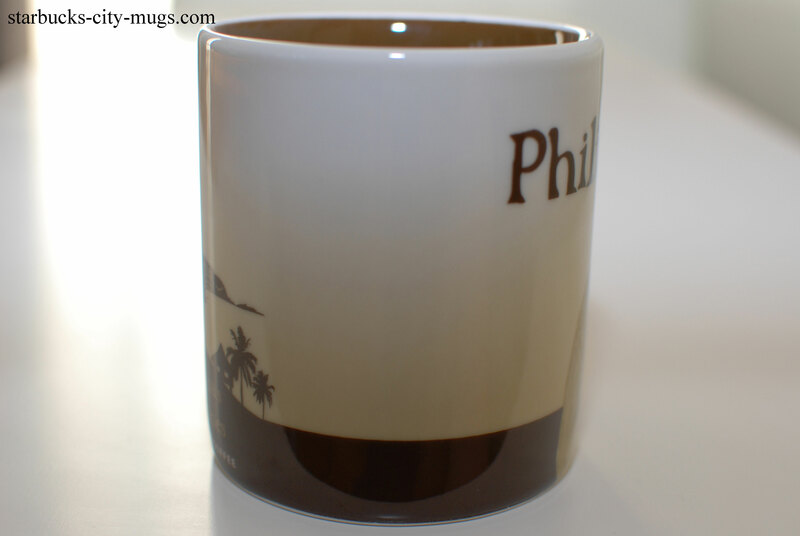 you dont seem to have an Iloilo mug yet? HI! I don’t have an Iloilo mug but I don’t trade overseas because shipping is expensive. Are you in the US? 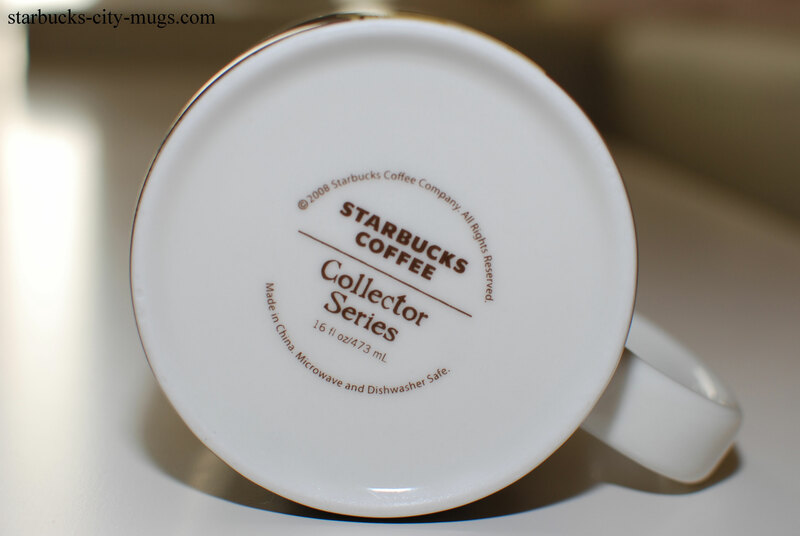 do you have starbucks mug makat that you can sale it to me? I do have makati to sell. Please send me an email and we can discuss the price. Hi! Do you sell your Korea Mug? No, Korea mug is not for sale. Thanks. 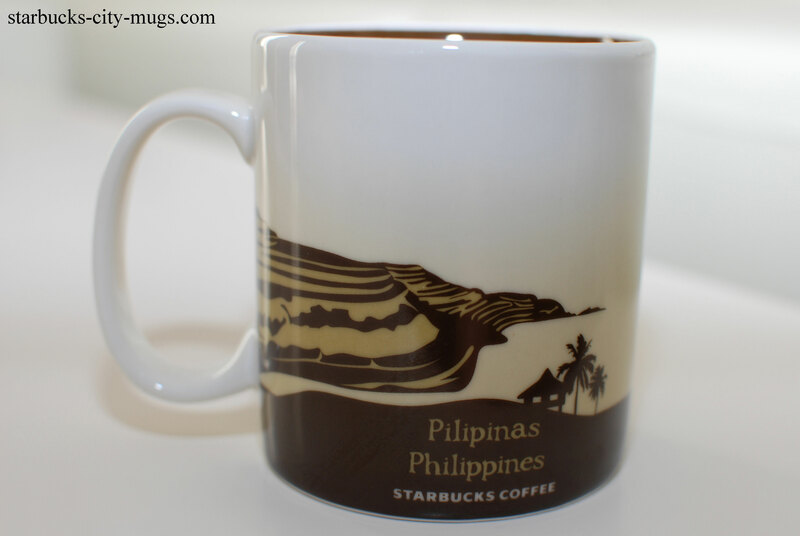 How much starbucks mug like this in the Philippines? November 26, 2016 - 7:53 am Michael G.
I just have query regarding with the Starbucks Releif Mugs is it still available and where can I purchased this? 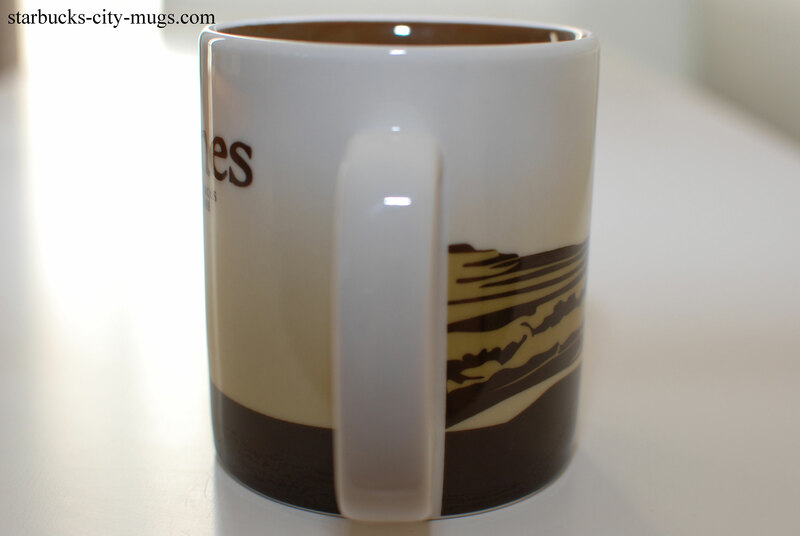 Do you still have a Icon Makati Starbucks Mug? Maybe you can sell it to me.. please..
how much is this mug?